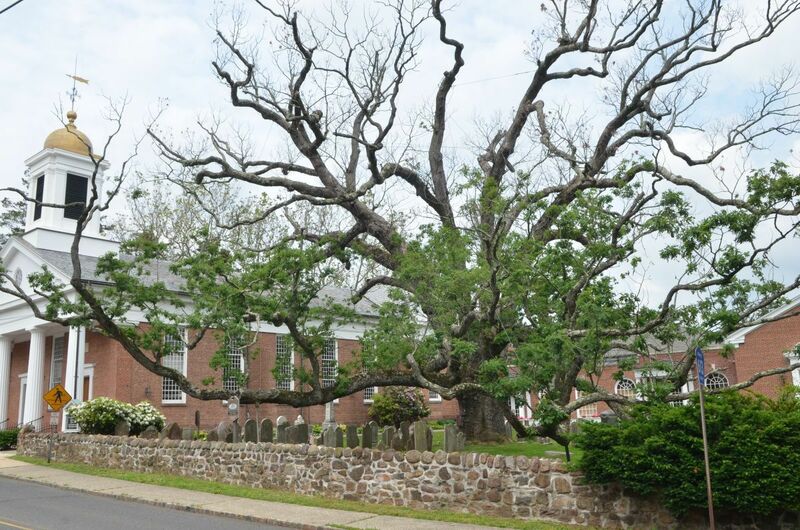 The famous 600-year old white oak at the Basking Ridge Presbyterian Church in New Jersey was believed to be the oldest such tree in North America. George Washington and the Marquis de Lafayette had a picnic under its boughs and discussed military strategy during the Revolutionary War. The tree had a long lifespan and was declared dead in 2016; it was finally cut down on April 24, 2017. The 350-year old camphor tree located near Shih-Gang, Taichung County, Taiwan. During the 1930s, branches of this magnificent tree were cut for timber by the Japanese, who occupied Taiwan at the time. Local people considered this tree to be sacred, and prevailed on the Japanese authorities to stop the cutting. 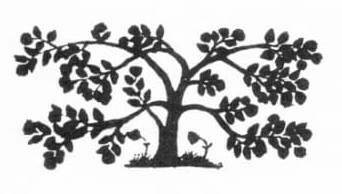 Taiwanese leader Chiang Ching-kuo visited the tree for the first time in the 1970s and was so impressed by its size and beauty that he allocated public funds for its care and protection. Photo taken April 4, 2017. The "Rock-Breaking Cherry Tree," Morioka, Japan. This tree is approximately 400 years old and grows out of a crack in a large granite boulder in front of the district courthouse in Morioka, the capital of Iwate Prefecture in the Tōhoku region of northern Japan. The tree measures 4.3 meters around the base and is approximately 10 meters tall. Popular with tourists and residents alike, it was proclaimed a National Treasure of Japan in 1923. Photo courtesy of Masashi Tamura. The magnificent rain tree (Albizia saman) at the Jim Thompson House Museum, Bangkok, Thailand. According to research conducted at the School of Forestry of the Bogor Agricultural Institute in Indonesia, a mature rain tree with a crown diameter measuring 15 meters can absorb 28.5 tons of carbon dioxide annually. Sacred asvattha tree located next to the Chapel of the Reclining Buddha.